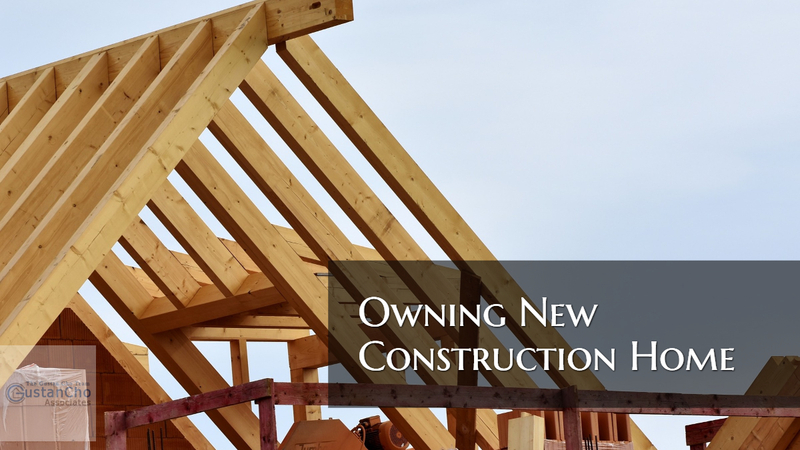 Owning new construction home is extremely rewarding and a dream come true. What really goes on in waiting for your home to be completed and after you close on the home and move in? After putting down our earnest money deposit and signing the contract, we were about 2 months from delivery of our home. About 2 weeks before closing , we were driving by during the day and what really upset us the fact that we could see the sub-contractors smoking in our garage and in our house. Now I am tasked with the issue of do I say anything? After bringing up the structural items to the foreman, he swore up and down that the house was built to spec per the floor plan. These items were fixed and we took ownership in the house. Let me tell you, the fun didn’t stop here…. They did come out and fix some issues, but the cracked walls we are still dealing with to this day as they have cracked twice now. New construction isn’t all bad. You do end up getting a new beautiful home. Home Builders are hands down worse than sleazy used car salesman. This practice is illegal but the CFPB does not have the manpower to crackdown. Be aware when dealing with home builders and preferred lenders. Preferred lenders need to charge higher rates and fees since they need to pay this hefty monthly kickback to home builders. Alex Carlucci is a senior loan officer with Gustan Cho Associates. Alex is also a contributing editor for Gustan Cho Associates Commercial And Residential Mortgage Information Center. A career accountant with expertise in all areas of accounting, Alex has helped countless of folks realize their dream of home ownership become a reality. Alex is an expert on all areas of mortgage loans, both commercial and residential, and offers advice on mortgage loans and interest deductions to the hundreds of accounting and financial clients he represents. Alex has committed himself in being the best of the best in representing the clients who trust him on his knowledge and that is why he is a loan officer. Alex loves his job and loves being part of Gustan Cho Associates Mortgage Group.